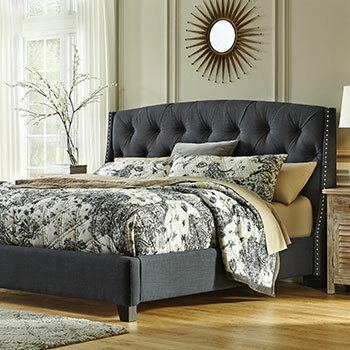 If you are looking for great deals on brand name bedroom furniture, stop by Northwest Furniture Outlet today. 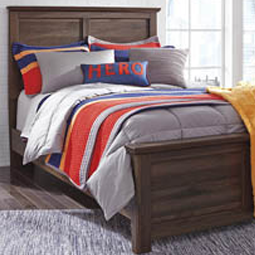 Our home furnishings store can provide you with everything you need—from beds and dressers to complete bedroom sets—all at prices you can easily afford. 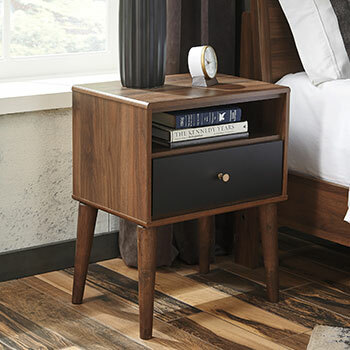 Browse our online furniture catalog or visit us in Canby, OR to see all the great bedroom furniture selections we have to offer. 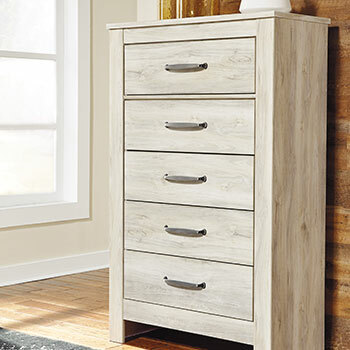 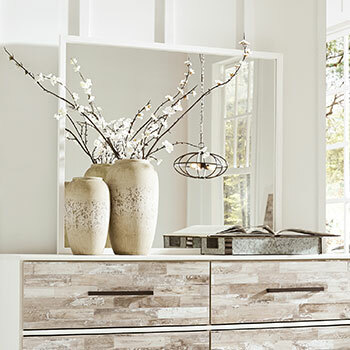 At Northwest Furniture Outlet, we sell so much more than just standard bedroom storage furniture. 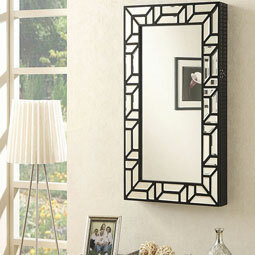 In addition to dressers and nightstands, we also sell mirrors, vanities, and even media chests. 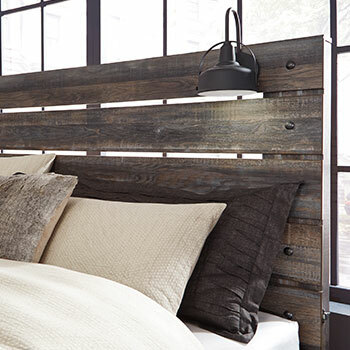 Basically, we can supply you with everything you need to keep your bedroom neat and organized. 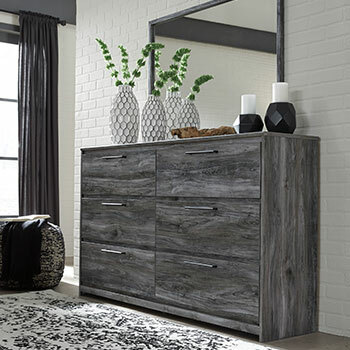 All our bedroom furniture can be purchased individually, or else you can save money by purchasing a complete bedroom furniture set. 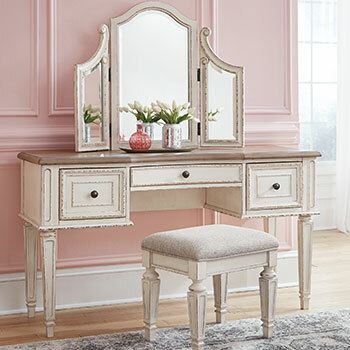 With a complete bedroom set, you will receive a bed, a mirror, and one or more pieces of bedroom storage furniture, all for one low price. 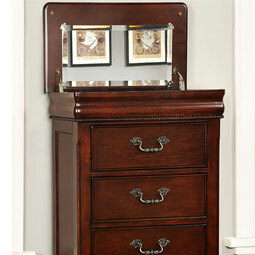 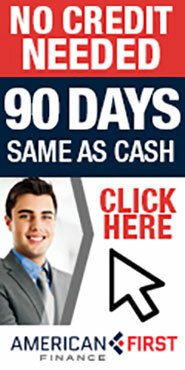 We are pleased to offer complete bedroom furniture sets for less than $1,000! 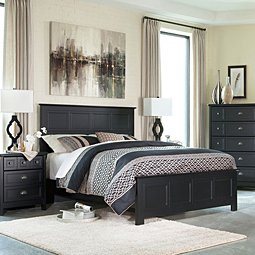 We hope to see you soon at Northwest Furniture Outlet, where the bedroom furniture of your dreams is waiting for you!